A common interview question for accountants is ‘What accounting software packages do you know’ or ‘What Accounting Software Packages can you use’ or even ‘What Accounting software packages have you used before?’. Most persons would quickly answer PeachTree Accounting. For most bankers, it would be something like Finacle. But there is more to these, even ‘better’. Why you Need a Knowledge of Small Business Accounting Software Packages? But the fact is this: you need to have a good knowledge of Small Business Software Accounting Packages no irrespective of whether you are employed in the bank or have your own outfit. The reason behind this is because in the next few years (i mean within 10 years), most of the accounting personnel employed in various organizations would become redundant. Or put in clear term, many accountants would lose their jobs. This is where knowledge of Small Business Accounting Software Packages come in. Finacle and other major accounting software is not generally optimized for small business and therefore you would not need them. All that would matter then is Small Software Business Accounting Software Packages. With this knowledge, you can easily become a consultant and make much more money than what you were earning when you were employed. Before I give you the list, I would like you to be able to download at least one or two of these small business accounting software packages and try to get your head around them. The interesting thing is that they are super easy to use if understand the key accounting concepts and even easier if you have used one of the major accounting programs before. The name does not mean that it is only used for invoicing. It could be used for business that sells products and services. One thing I love about Invoice Expert is that I could adjust the currency automatically based on the location where it is used. So if you are in the US, I would automatically set the currency to USD and if you are in Nigeria, currency is automatically set to NGN. 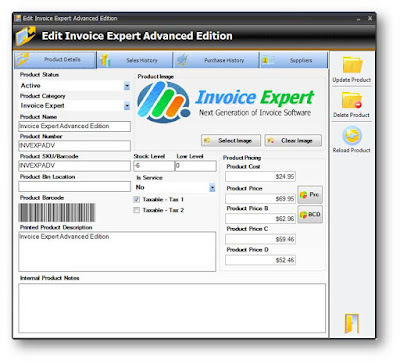 Another version of the Invoice Expert allow for additional feature. You can download Invoice Expert from here. This is a cloud-base accounting software that allows you to run the business processes of your organization with good internet access. 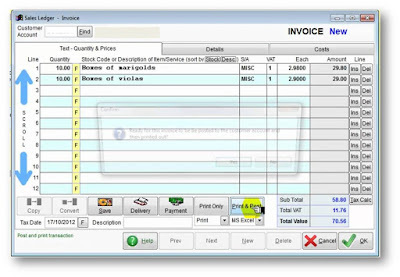 It has features such as multi-currency support, management of purchase receipts, invoicing and quotations. 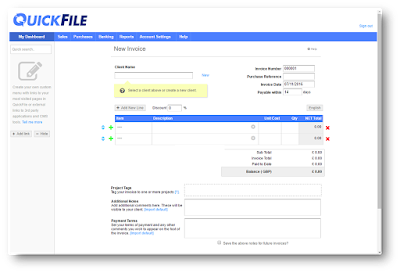 Also, the QuickFile accounting software is a cloud-based accounting package which means, that you don’t have to install it on your local computer. You need to run it online. This may be an advantage if you have a good internet connection especially knowing that the security of the data online is guaranteed. However, you can generate and store reports on your local computer. You can access QuickFile from here. This package is easy to use and has a lot of features. I can be used to manage invoices and statements, remittances advices, budgeting. purchase orders. I could even handle some HR-related functions. The default currency is pounds but it can be adapted to use other currencies as well. You can download AdminSoft from here. 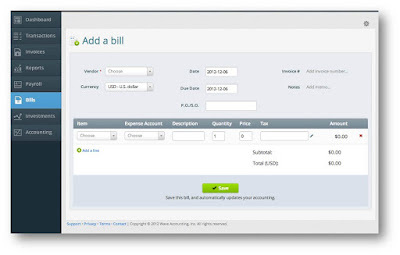 By my personal assessment, this is the easiest-to-use small business accounting software. It is suitable and easy to learn for persons with no prior knowledge of accounting. 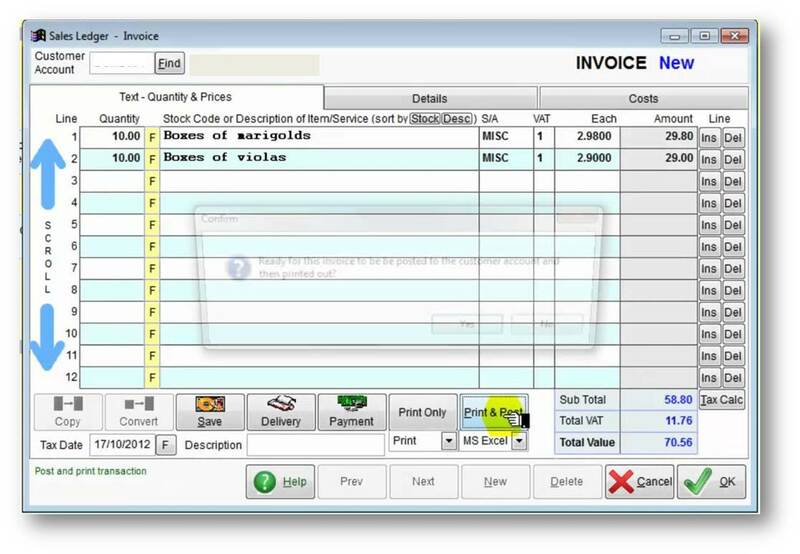 One notable feature of the VT Cashbook accounting program is integration with MS Excel. So if you have a working knowledge of the MS Excel, then by all means, VT Cashbook is for you. You can download VT Cashbook from here. This is a free accounting software with receipt and invoicing feature. One thing about the wave accounting package is that it runs on the web. This means that you need to register and use it online. This tools is also very easy to learn and to use. If you would want additional features such as Payroll or Core Banking integration, then you need to pay get get these additional feature. You can access Wave from here. This is one of the oldest and most popular small business accounting software package. It has been around since the mid-80s and have served the needs of small and medium size businesses in different areas especially in Europe and America. 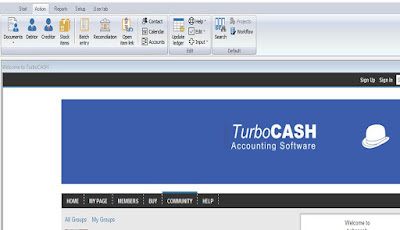 You can download TurboCash from here. This is a light-weight but very robust small business accounting software package. It is packed with feature that makes it rival major accounting software programs. 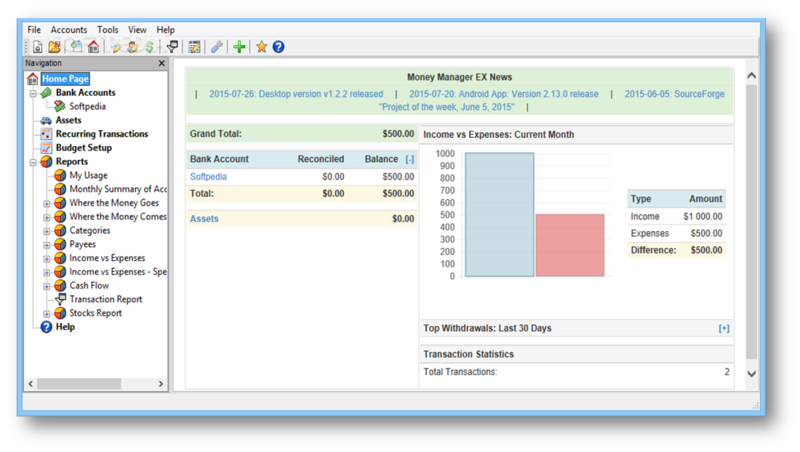 You can download Money Manager EX from here. In this age of DIY (Do-It-Yourself), it is necessary that you have some basic knowledge of record keeping, be it personal budget, profit-and-loss account and things like that. So I would recommend, you make out a little time to try to learn at least one of these Small Business Accounting Software Packages. I could tell you, for sure, that this effort would pay off.